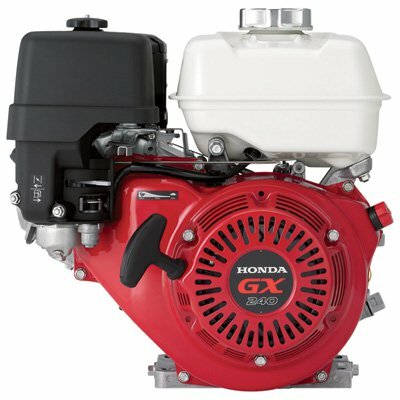 As a new dealer, Durante Rentals is now proud to offer Honda Power Equipment and genuine OEM Honda parts. 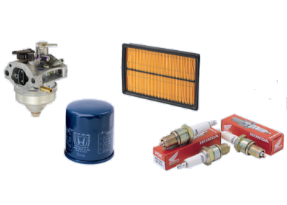 As a certified dealer, we can now offer our valued customers better service, better selection and better pricing. 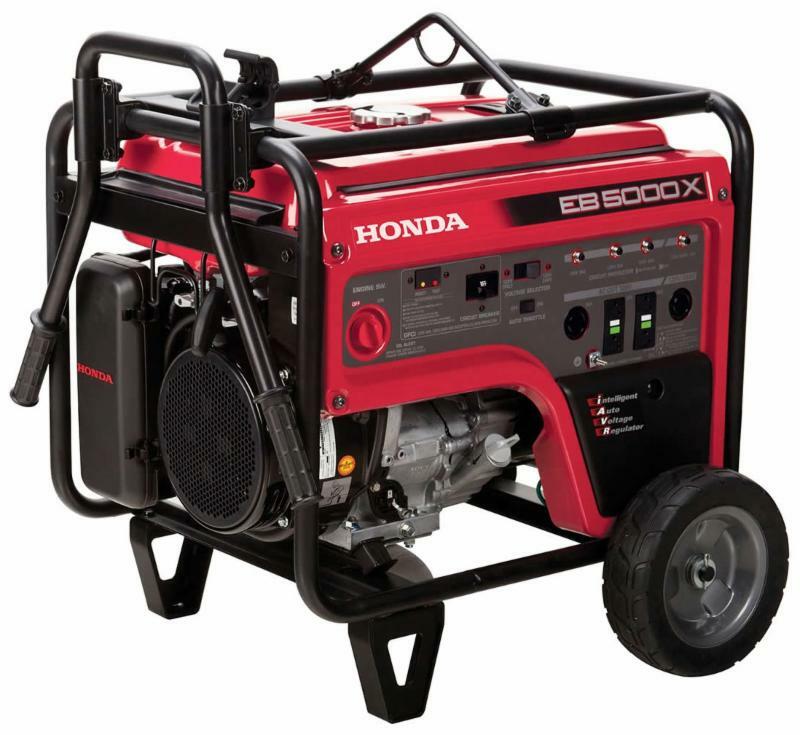 We have Honda pumps, generators, and engines for retail as well as genuine parts for the entire line of Honda Power Equipment. 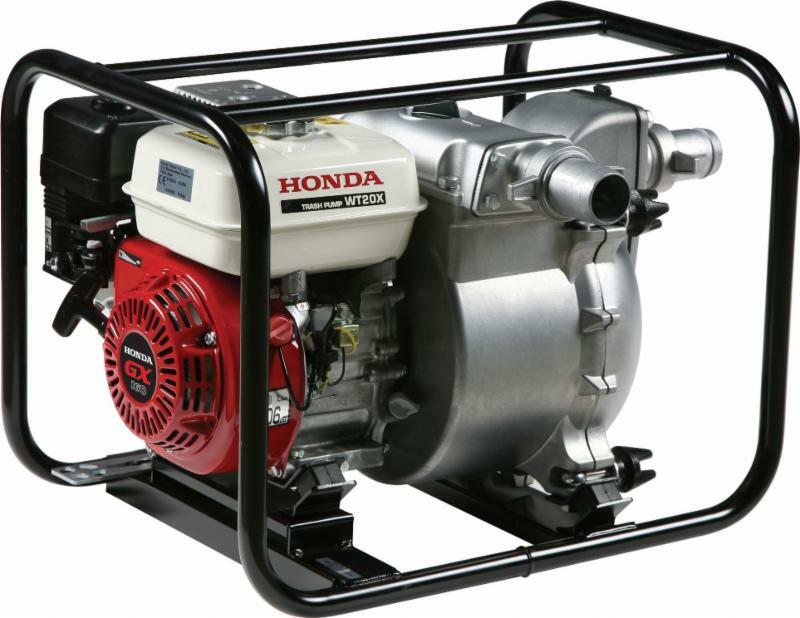 Find out for yourself why Honda Power Equipment is known worldwide for their performance, reliability, and low cost of ownership.